Not so long ago (2009), in a galaxy near and familiar, a cryptocurrency was born. It was called Bitcoin. For several years it played all alone in the blockchain sandbox. Outside of geeks, freaks, and paranoids, few people paid attention to it but then a funny thing happened – early investors became millionaires. Before long, other cryptocurrencies appeared on the scene. Some of them took the idea beyond that of a simple digital currency and the term “token” sprang into existence to signify all the different things you could do besides simply buy stuff. Here is your ultimate and blessedly short guide to what you can do with a modern day cryptocurrency token. Take notes if you have to. You’re liable to have the option to buy utility tokens during an ICO (initial coin offering). These tokens have some of the characteristics of a classic cryptocurrency like Bitcoin but may only be used to buy products or services from the company/platform that made the ICO. In other words, you can only buy that product or service with tokens that were created during this initial run. Why bother? If you believe in the platform and think it will eventually go wide, it’s a good way to get in on the ground floor at a discounted price. Security tokens get their name from the idea it is intended to act as a holder of value, sort of like a digital stock certificate if you wanted to equate it to the stock market. Once the ICO is over, your security tokens serve as evidence that you own a piece of the new cryptocurrency. Whereas utility tokens are only good for spending at the issuer’s “store,” security tokens will go on to gain and lose value with price fluctuations as the underlying currency becomes more widely adopted (or doesn’t). They also allow the holder to be paid dividends if the company is set up that way, which many are. This is the classic cryptocurrency we referred to earlier. Bitcoin is an obvious example. These kinds of tokens are meant to be spent on the many and varied daily transactions of life. When Bitcoin first arrived on the scene, it was difficult to find a real-world place that accepted it as valid payment, but times have certainly changed. Did you know Overstock, Microsoft, Expedia, and eGifter are among the growing number of retailers who let you buy stuff with Bitcoin? True story. Currency tokens are the best representation of a decentralized online alternative to government-controlled fiat currencies. Hopefully, your digital wallet isn’t overflowing with reward tokens to the exclusion of the other types we’ve mentioned because they don’t have much real value. Initially conceived as a way to provide rewards for people who used a particular platform’s cryptocurrency, let’s categorise this as one of those really cool ideas that aren’t as impressive in real life. Investors have yet to show a real proclivity to go after these little gadgets. This is an interesting idea that has been adopted more readily than reward tokens. Through the process of tokenization, you can buy a share of a real-world asset using nothing but cryptocurrency and never have to take actual possession. One easy example of this would be gold. Rather than head out into the traditional market and buy gold, you can jump online and buy an asset token that proves you own a certain amount of the stuff. 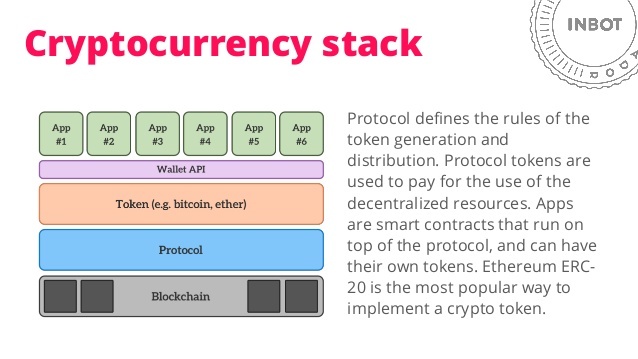 This is a relatively new permutation of token use and no one is quite sure where the idea will go or the exact form it will take to get there. Investors aren’t sure what to do with them yet either. Interesting stuff, though. Keep an eye on this one. 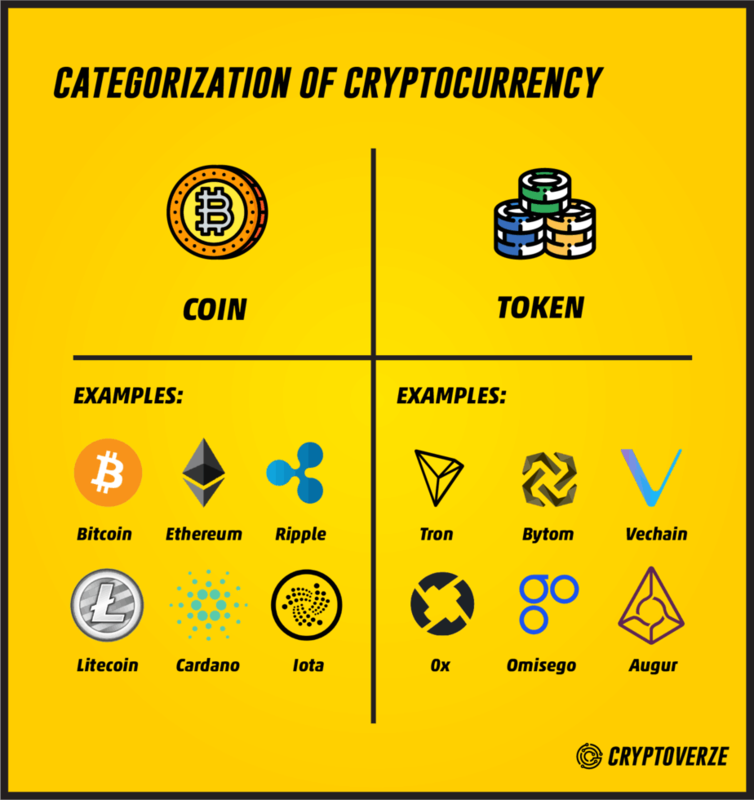 This should give you an idea about the five basic types of crypto tokens you will run across in today’s environment. We’re not silly enough to claim that this token lineup is set and immutable, like a Big Mac and fries on McDonald’s menu. The entire cryptoverse is still in a state of flux as developers and the public alike wrestle towards an agreement about what each wants this bold new world of blockchain technology to eventually become. We’re pretty sure this will always be a moving target but, like the song says, it’s not the kill, it’s the thrill of the chase.